So many big sales going on this weekend and a bunch of my recent looks I featured are on sale! So today I am sharing a quick roundup with all the details. You don’t want to miss out! I love this leopard sweatshirt, this sweater blazer in camel, and this cardigan coat in grey! So many great pieces that you can wear over and over for fall! Ann Taylor is 40% off sitewide! Use code: YESPLEASE Below are a few current looks I wore from Ann Taylor included in the sale! have a great weekend and don’t forget to check out my 15 Fun Things to do for fall! Great post! 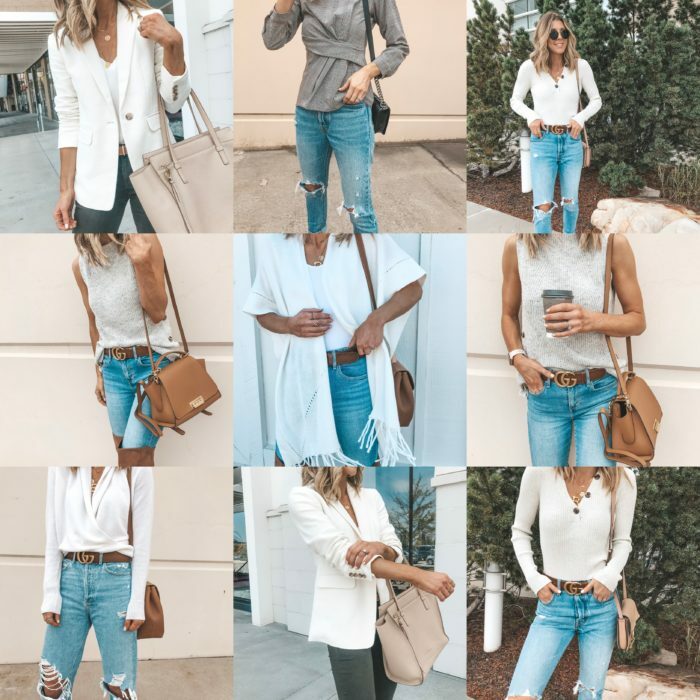 These are gorgeous outfits, and I love all the neutrals in them.